The purpose and mission of our "Mystic Faires" is to promote education and awareness of the psychic world, holistic health, natural healing, conscious living, and spirituality. One way we do this is by bringing together psychics, spiritual counselors, retailers, light workers, alternative health practitioners, vendors and others in one place, allowing them to come together for the health and wellness of body, mind, and spirit. The energy shared is a wonderful thing. A metaphysical party for everyone! Our Naples Mystic Faire is indoors for all of the psychics and healers and most vendors. We have a beautiful covered outdoor area that we use for last minute vendors. There are fans and lighting, however we suggest bringing more lights for the last hour of the event in the Fall. We don't charge an electric fee for the outside spaces. 15th year for the Spring Naples Mystic Faire, March 16, 2019. Limited space so apply early. 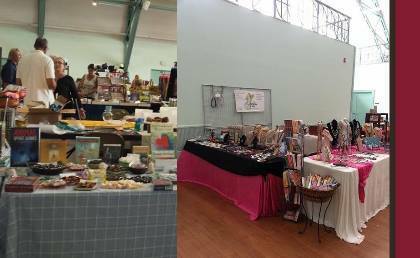 Sarasota Mystic Faire is all under one roof in the historic Sarasota Municipal Auditorium. A delightful venue for this amazing event. Our 9th year for Sarasota is 2 days in 2019, July 27-28. Our busiest venue with over 100 booths! Come out and feel the LOVE! Melbourne Mystic Faire is January 25-26, 2020 and is the 6th Annual that we are looking forward to. 2019 was bigger and better than the previous year and it continues to grow! The people of Melbourne and surrounding areas are so excited to have us year after year! All under one roof at the beautiful Melbourne Municipal Auditorium. Melbourne is a wonderful, welcoming community and we can't wait to bring our event back to this fabulous setting. If you're interested in exhibiting, download your application now! May 25-26, 2019 .Saturday is 10:30am-6:00pm, Sunday is 11am-5pm. We're looking forward to bringing it to Central Florida for the third year! We have a wonderful new location! 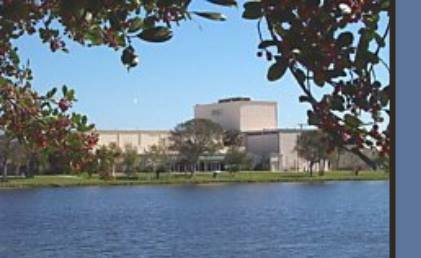 The Orlando Live Events Center. Contact us now if you're interested in being a part of this opportunity in a fantastic community. Last year we had a good turnout, with more exposure and more advertising we expect this year to be GREAT! We keep a balance of vendors in all categories: Alternative Practitioners, Massage & Energy work, Aromatherapy, Astrology, Aura Photography, Gifts, Crystals, Jewelry, Health & Nutrition, and Psychics.